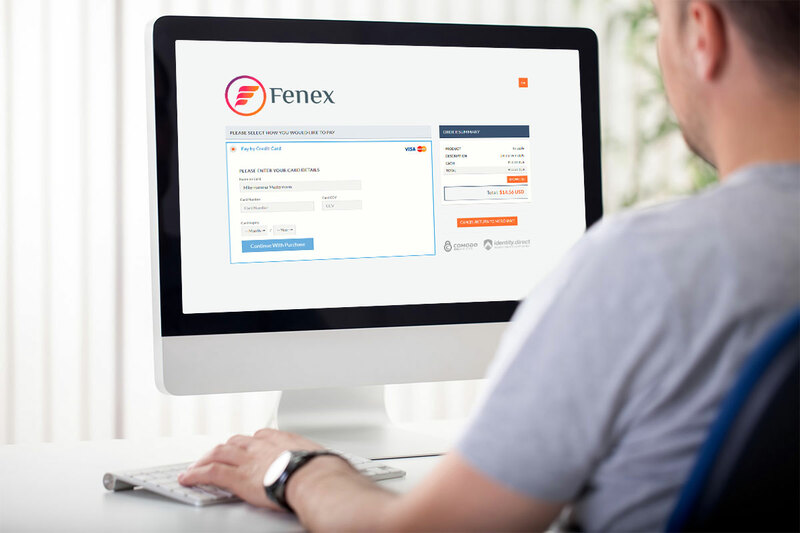 Fenex Virtual Terminal can be used on any device connected to the internet. From a mobile phone up to a server hosted in a data warehouse. 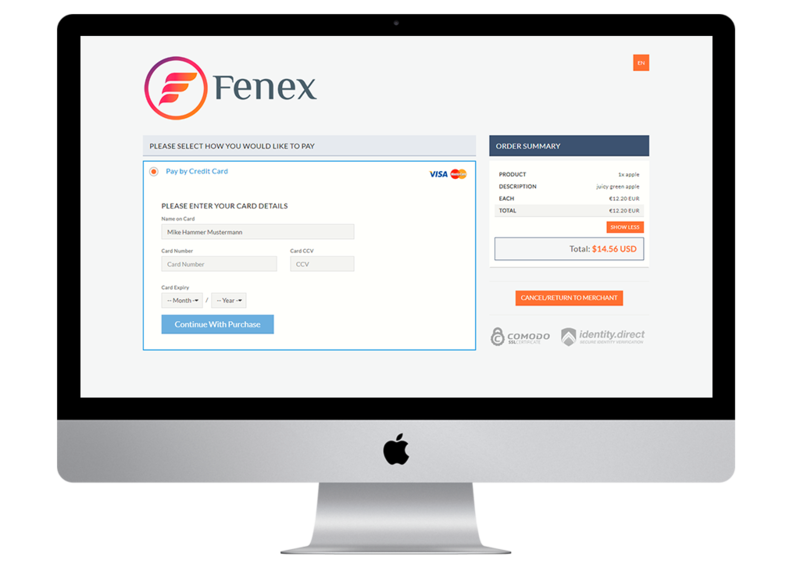 The Virtual Terminal allows a client who has received a virtual payment or wishes to process or refund payments without the costs of traditional terminals issued by banks. The Virtual Terminal is perfect for call centres and front office environments as it allows multiple operators to process transactions via their computer, tablet or mobile phone. Not only is it more cost effective than hardware based terminals, it allows the freedom and flexibility to be used anywhere you have an internet connection. As more complex payment types evolve the terminal will allow an operator to “push” a payment request to a customers mobile or screen so the payment can be done on the clients mobile phone. The Virtual Terminal is included in every solution platform. Multiple staff can utilize the Virtual Terminal all at the same time. NO installation or integration required. Supports all major credit cards and other redirected payment types. Payments processed via the PCI certified, secure web porta.